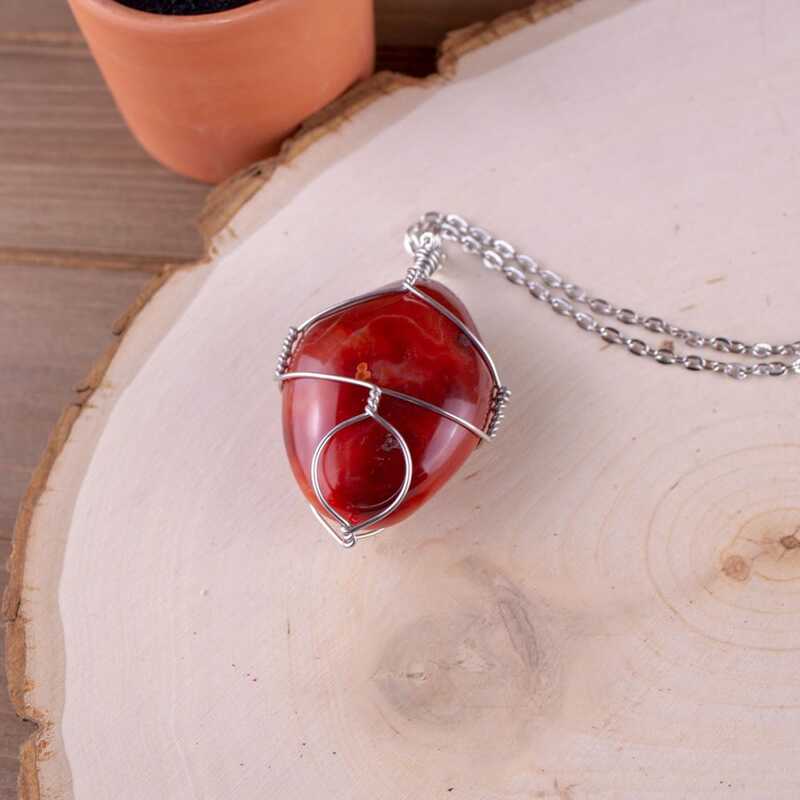 Feel the passionate rays of Carnelian each time you wear this piece. Perfect for anybody looking to ignite their drive and sense of purpose. Note: This is an example wrap, you may receive a wrap that differs from the one in the picture. All wraps are hand-made with love and great intentions.